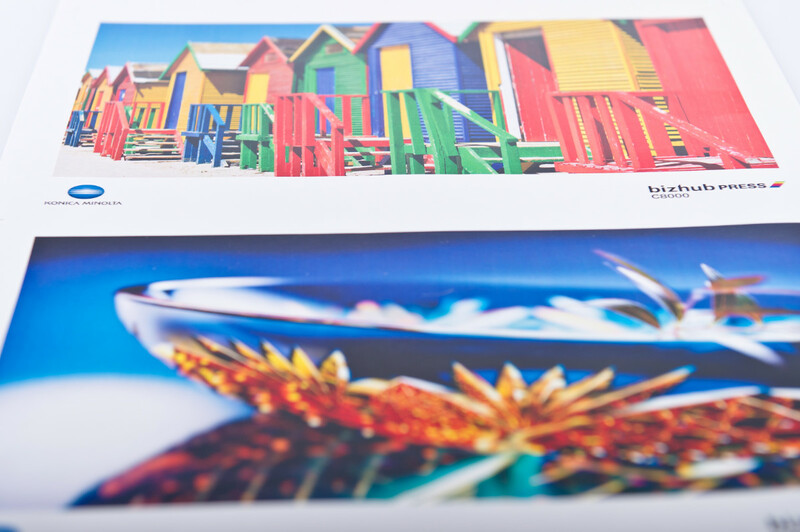 In a world that is dominated by online communication, print has become one of the most effective ways to get your message across. 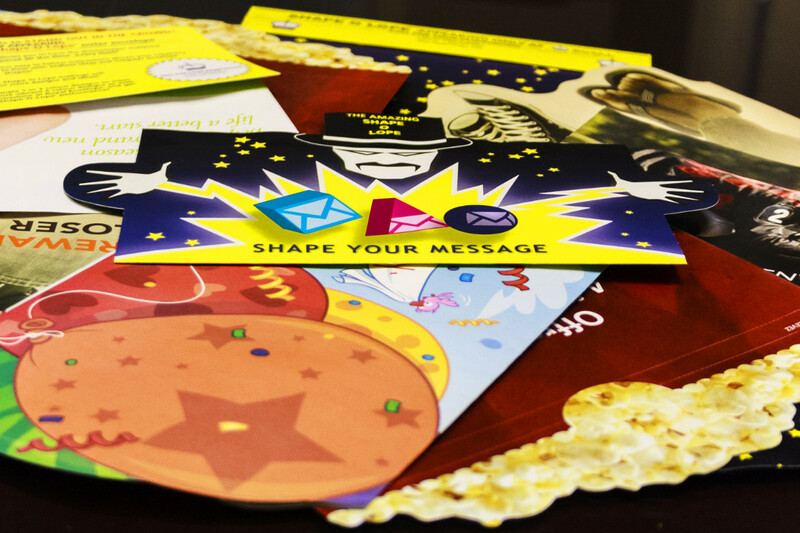 We offer a variety of high quality printing services to choose from, including: Business Cards, Place cards, Door Hangers, Postcards, Programs, Note Pads, Labels, Letterheads, Brochures ,Variable Data Barcoding. Put the environment first with Enviro-Lope™. 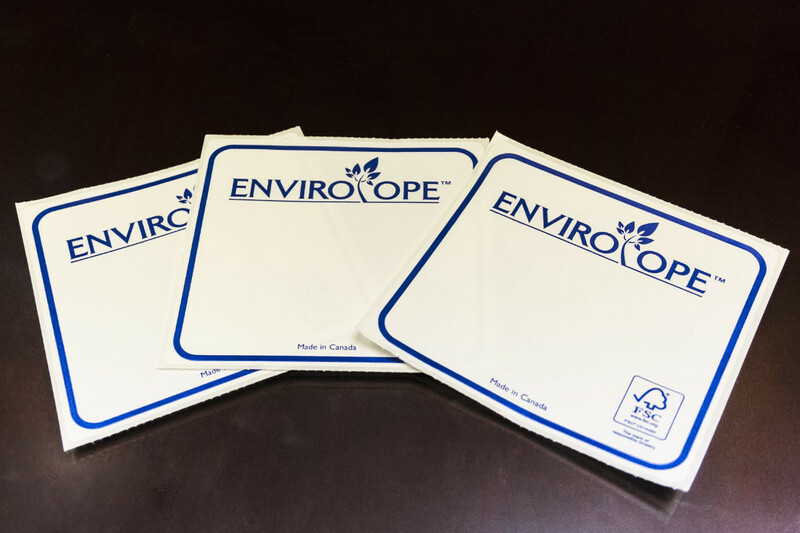 At Royal Envelope, we consider the environmental impact of our products and manufacturing processes, while continuing to provide quality merchandise that meets customer and consumer needs. This is why our Enviro-Lopes™ are made from FSC® certified paper obtained from well-managed forests and recycled fibre. Print outside the box with Shape-A-Lope™. Have a creative idea for print? We’ve got the envelopes to match. The new Shape-a-Lope™ from Royal Envelope is a uniquely shaped envelope designed to enhance your print experience with a perfect fit.